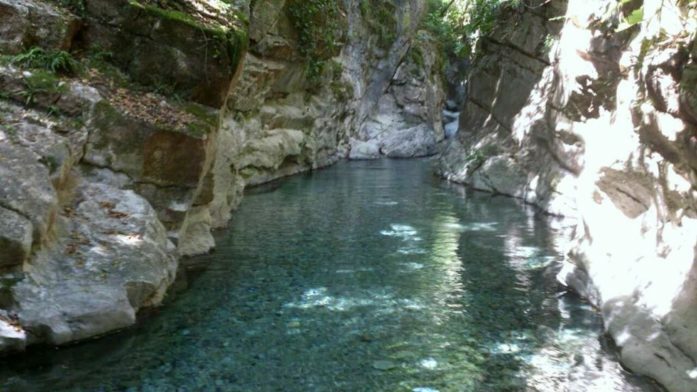 The Bocaleones River is located in the municipality of Zahara de la Sierra. The route along this river is very short and the scenery is spectacular. The best time of year to do it is summer because the water is very cold and almost all the way is by the water. It is important to wear the proper footwear to avoid accidents and not carry items that can not get wet. Stay at Flamenco Villas and come and take this wonderful walk through nature. You can not leave Cadiz without seeing the natural landscapes that exist throughout the province.